Needing a Contact Center solution to take calls on behalf of KIA Customer Affairs, Agero selected Amazon Connect to fulfill their needs. Linkages to legacy Agero solutions relating to the CRM were imperative to the project and VoiceFoundry was able to successfully deliver results within the aggressive timeline. English, Spanish and Korean language needs were incorporated in the project as were the IVR requirements for collection and validating customer-entered information and CTI screen pop conditions. Agero supports the majority of leading vehicle manufacturers and insurance providers in the US with their innovations designed to strengthen their businesses and create stronger, lasting connections with their customers. They have developed a reputation for excellent customer service through their roadside assistance call centers which respond to over 10 million requests for emergency assistance each year. In this instance, Agero partnered with KIA Motors, South Korea’s second largest automobile manufacturer, to manage Customer Affairs inquires through their contact center. To support the changing infrastructure of KIA, VoiceFoundry worked with AWS Connect to setup and deploy the AWS Connect contact center platform. Agero directed the VoiceFoundry and Connect team to create an Agero specific AWS instance for approximately 100 contact center agents to take calls on behalf of KIA Customer Affairs. Calls for KIA were to be handled by Agero agents utilizing the AWS Connect platform with linkages to a KIA provided CRM platform. The project asked for the development of an interface between AWS Connect and the CRM platform to support core CTI capability including relevant scenario-based screen pops and interactions between a caller and the Agero contact center agent. Of particular note was the need for language options to include English, Spanish and Korean. Recording, reporting and training functions were also part of the requirements. 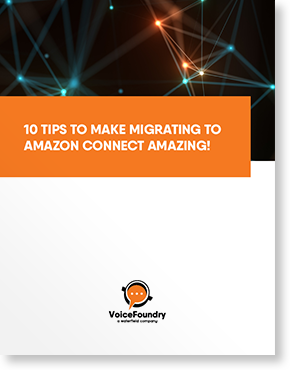 An open platform that was easy to integrate with other systems such as a CRM solution meant that the team of Amazon Connect and VoiceFoundry were the best contact center providers for the job. 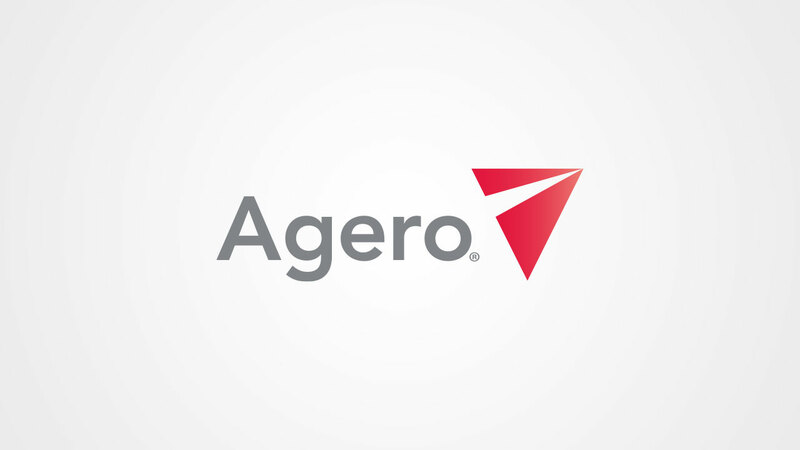 Existing legacy Agero solutions were quickly adapted to work with Amazon Connect. VoiceFoundry is passionate about customer experience. We specialize in the delivery of cloud-based enterprise contact center solutions and are uniquely focused on helping businesses develop a strong cloud migration strategy. We are experts at deploying solutions based on the Amazon Web Services portfolio with a special focus on Amazon Connect for contact centers. Our expertise is focused on AI & natural language automation, CTI, enterprise integration, user experience design, analytics and workforce optimization. With a relentless pursuit of customer success, our team strives to disprove the notion that software projects have to be painful – and that technology must hurt to work.